As an alumni of the Norman Paterson School of International Affairs (NPSIA), I’ve agreed to be a guest contributor to their new department blog. I expect to do this only sparingly, but who knows? 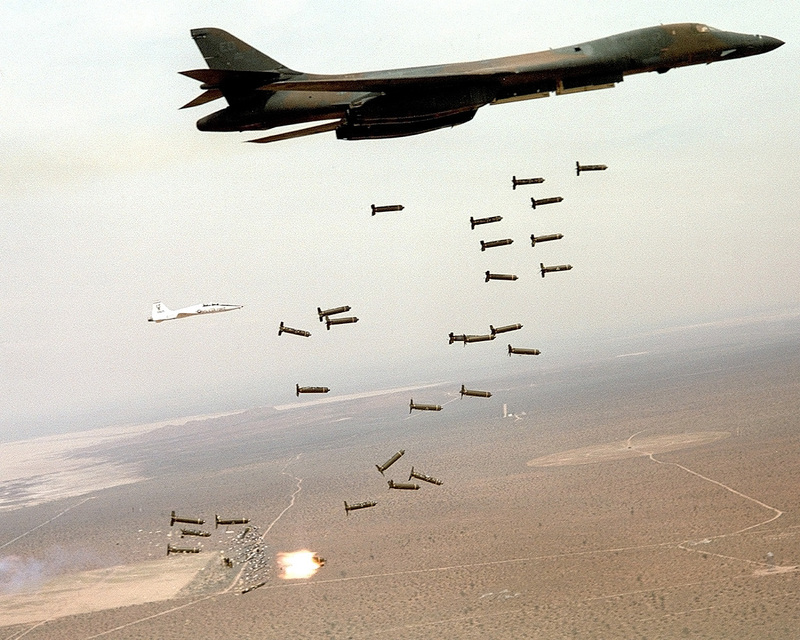 Check out my first post here, where I discuss the problem of cluster bombs and Canada’s ratification of the Convention on Cluster Munitions (CCM).